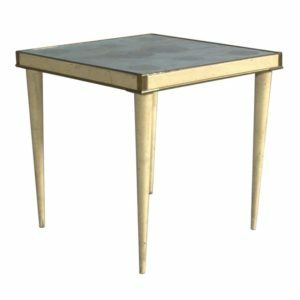 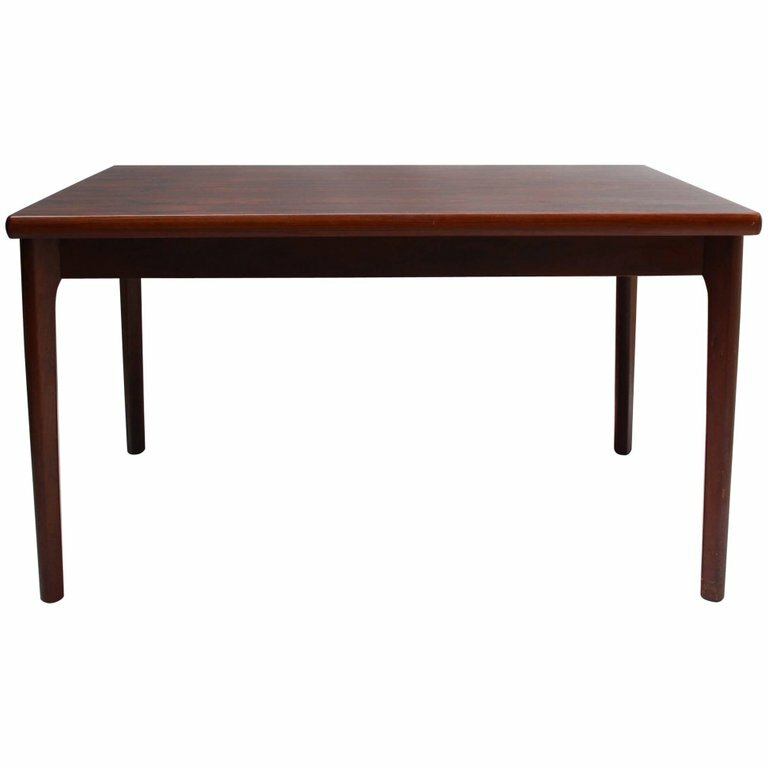 Measure: Length of the table fully opened with the two ends leaves is 93.5 inches – 238cm. 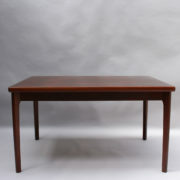 Good, original vintage condition, minor wear consistent with age and use. 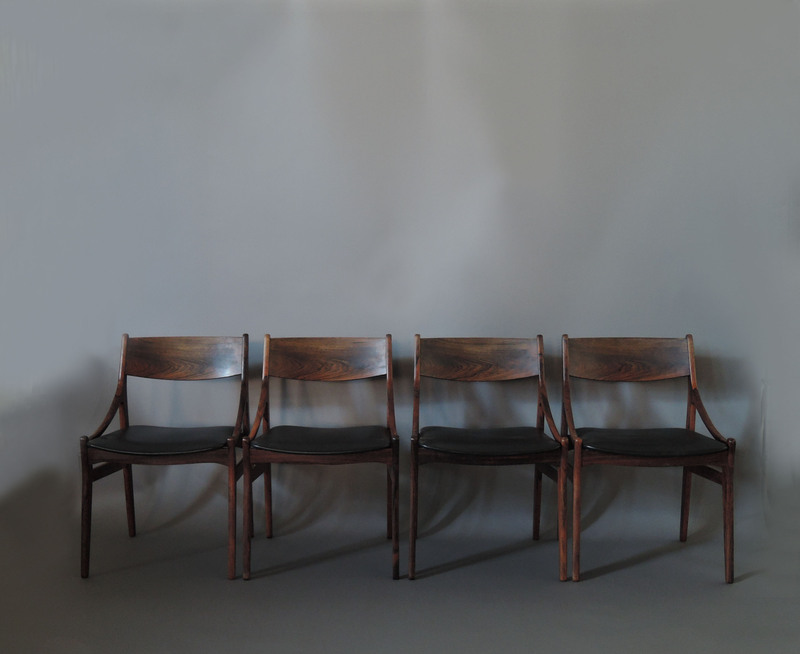 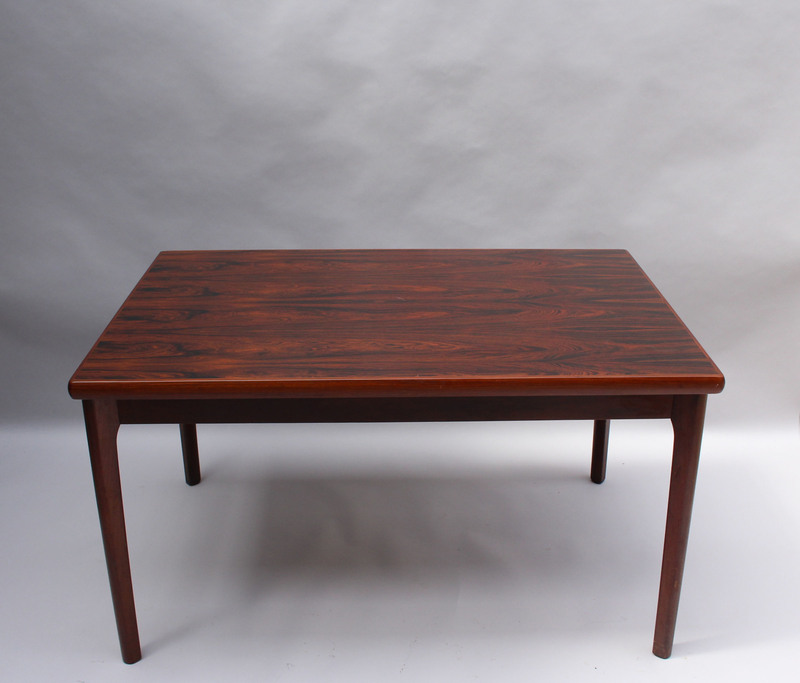 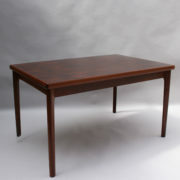 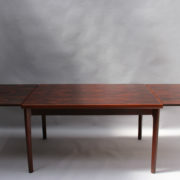 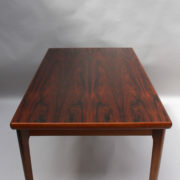 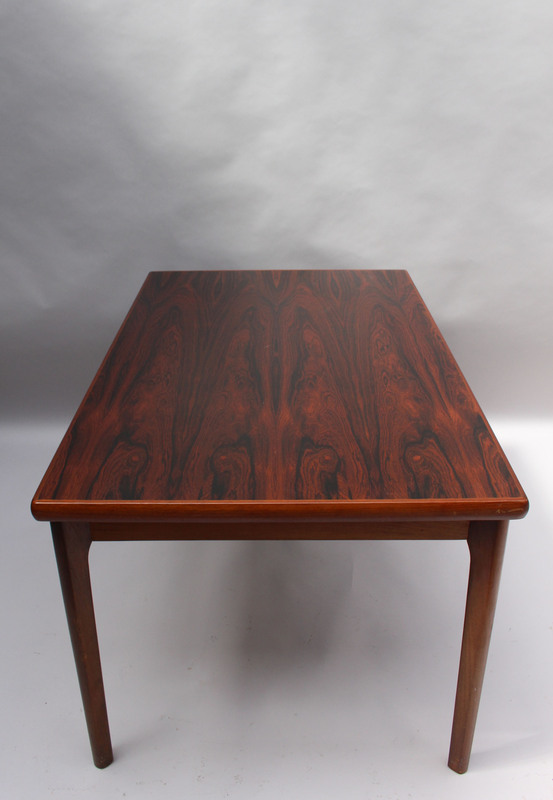 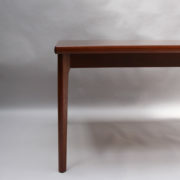 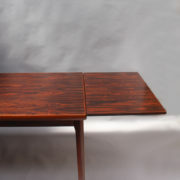 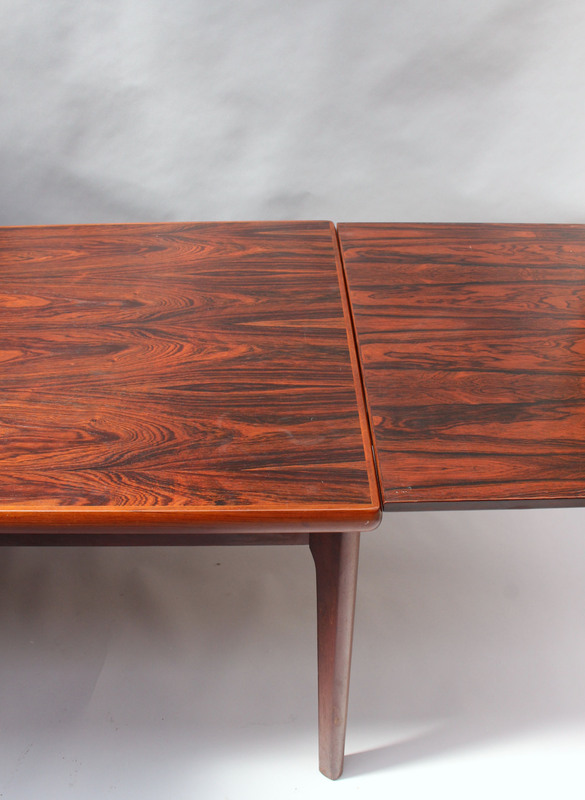 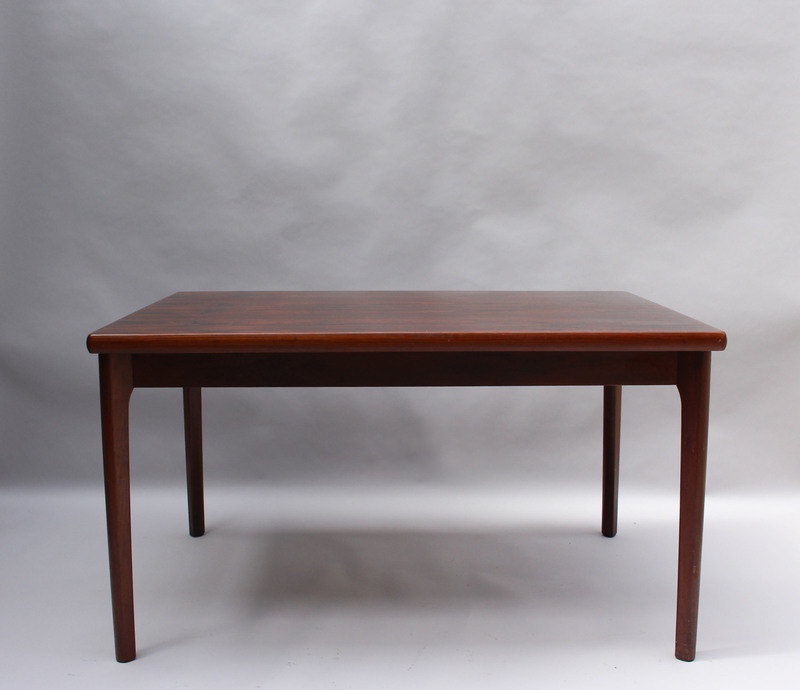 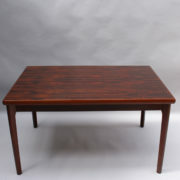 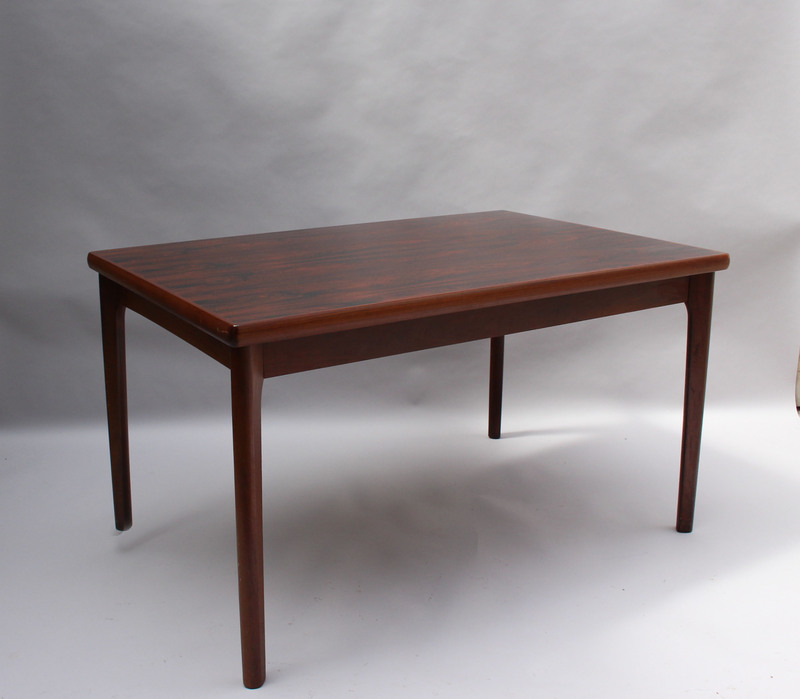 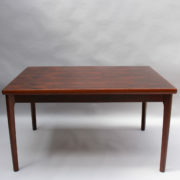 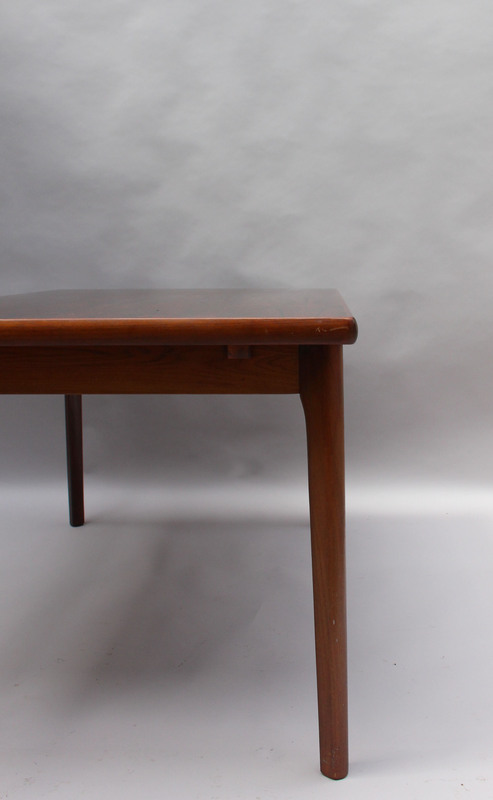 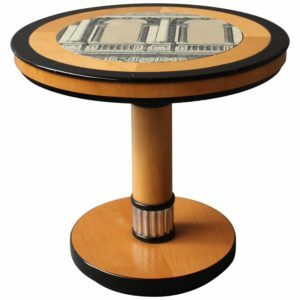 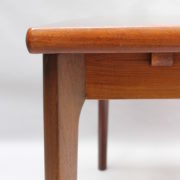 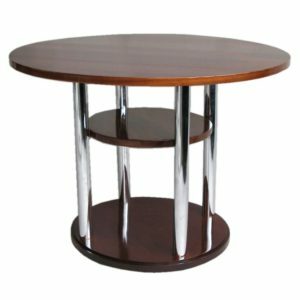 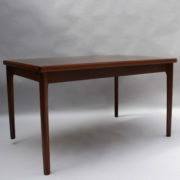 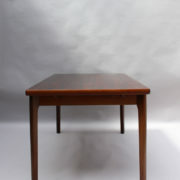 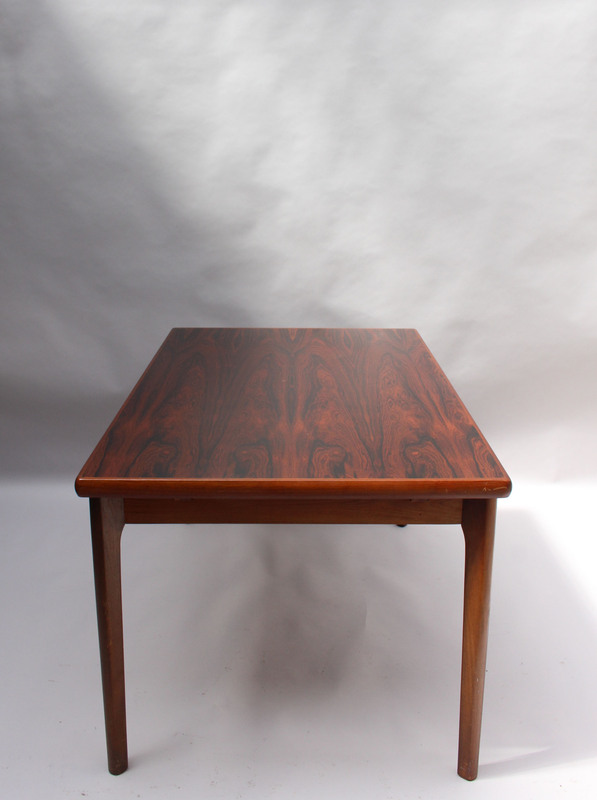 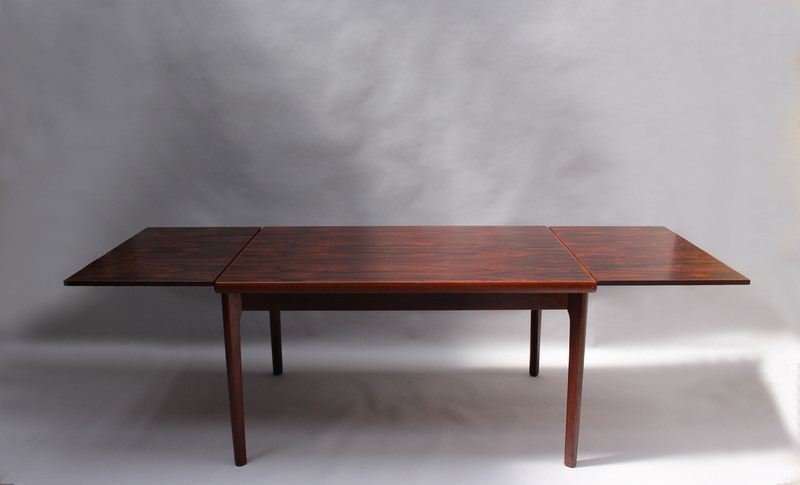 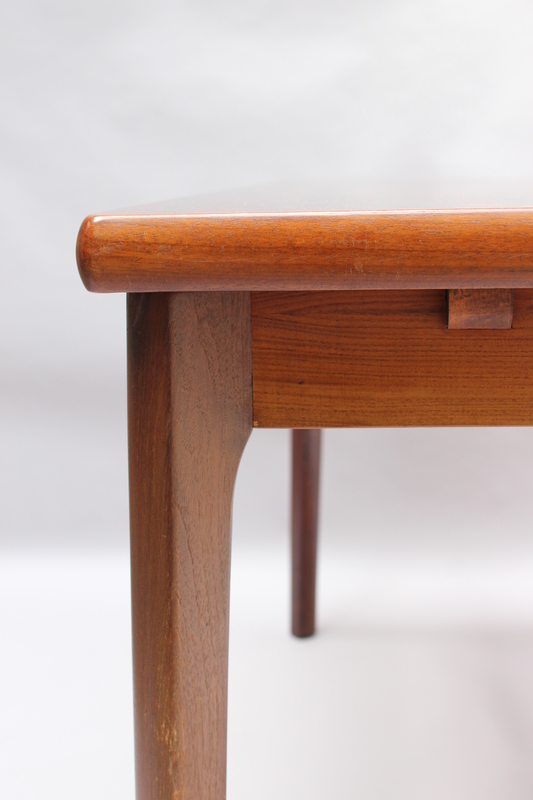 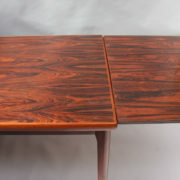 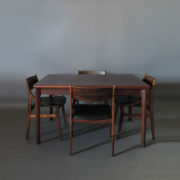 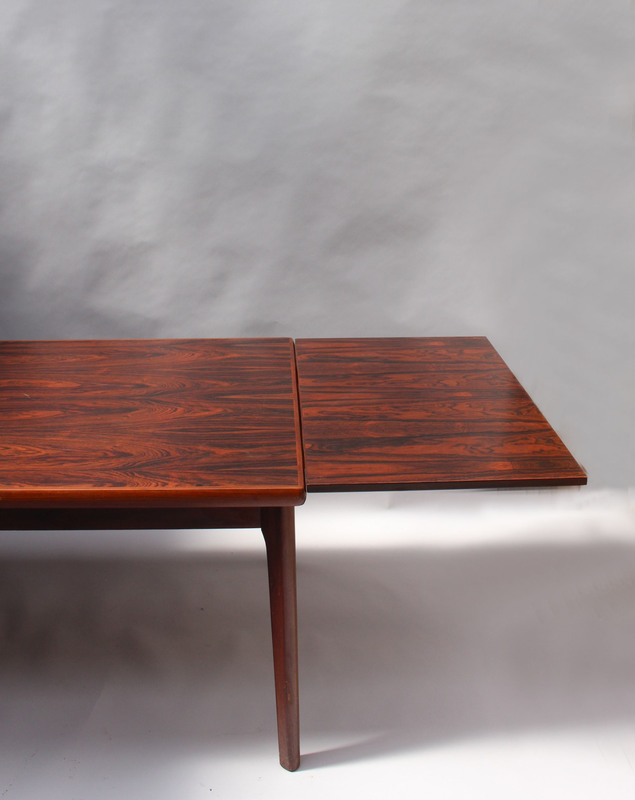 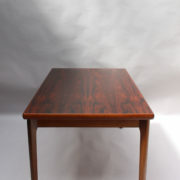 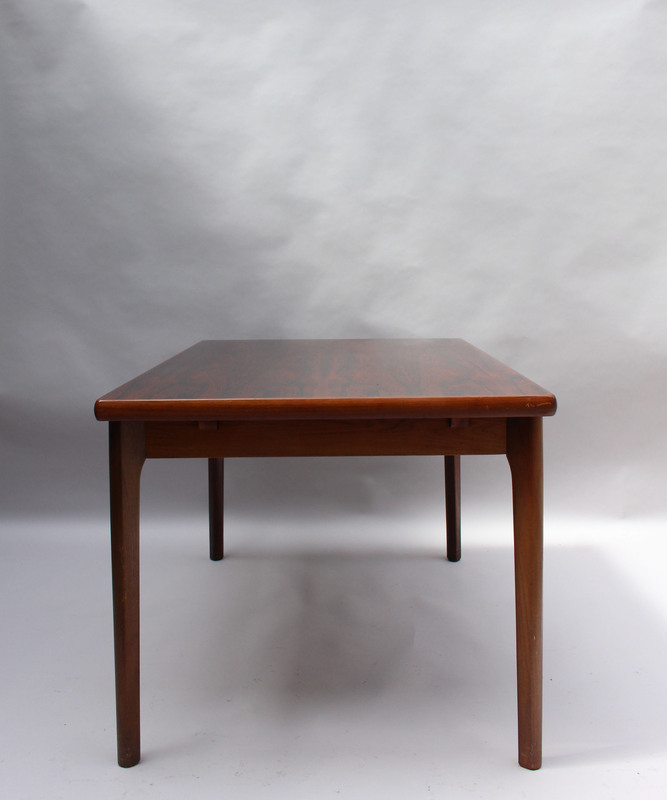 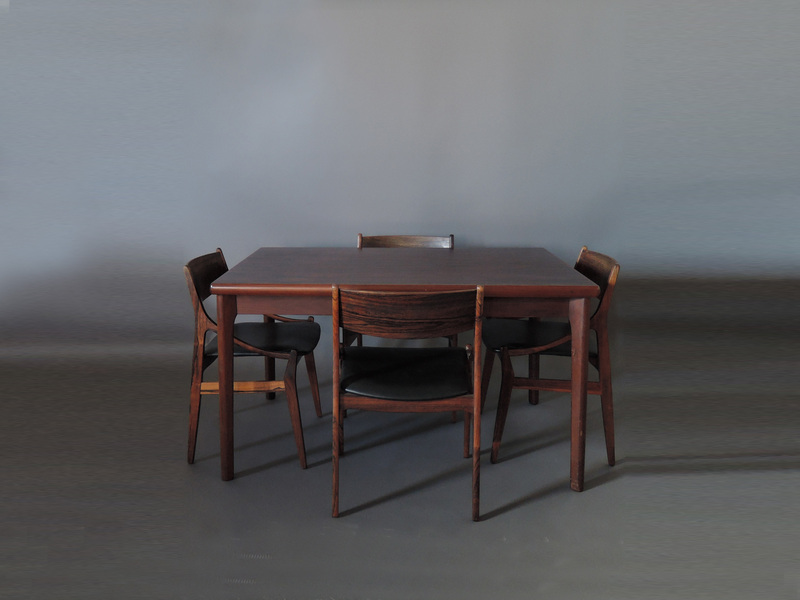 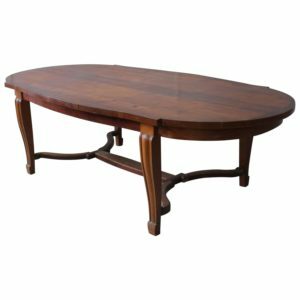 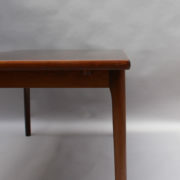 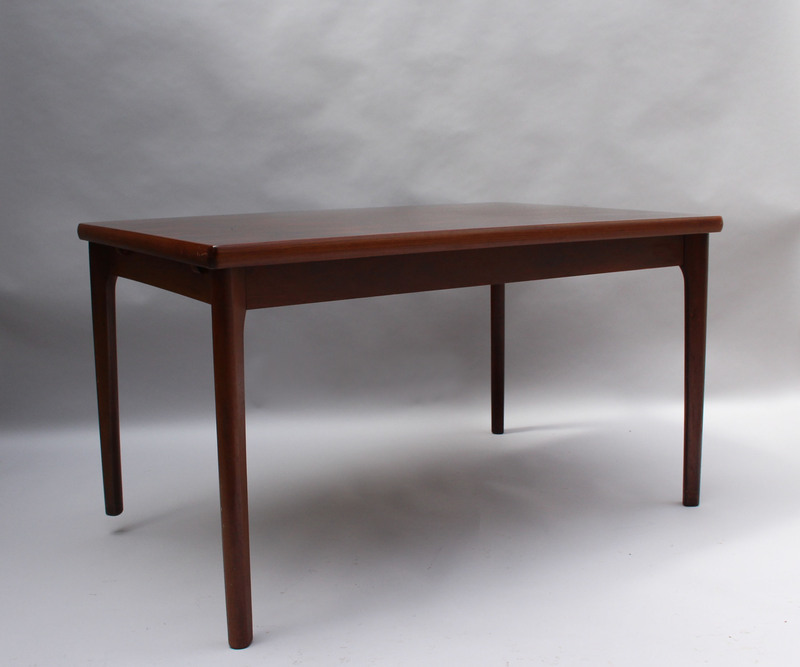 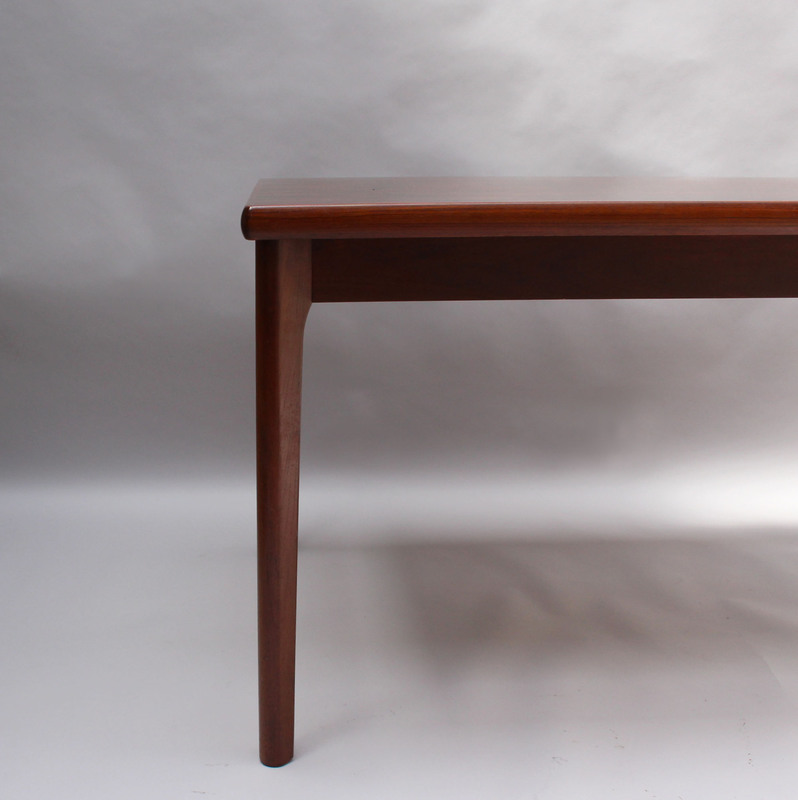 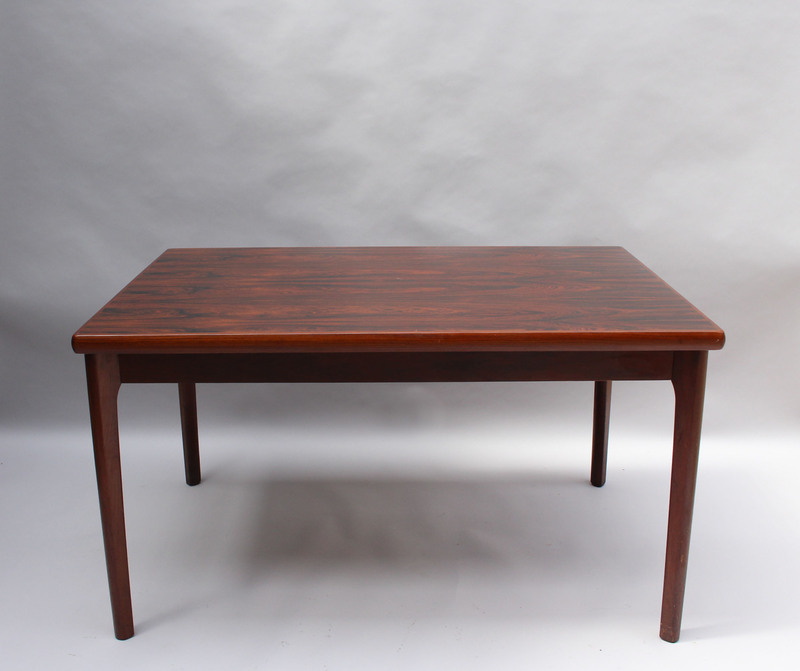 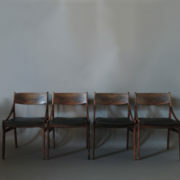 Soyez le premier à laisser votre avis sur “1960s Danish Rosewood Extendable Dining Table by Henning Kjærnulf” Annuler la réponse.